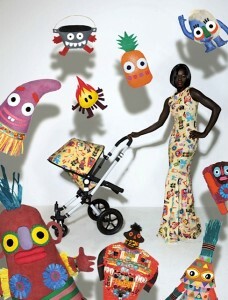 One of our favorite lifestyle brands bugaboo announced today that they have launched their first issue of BOO Magazine. An e-zine that is downloadable for the iPad, this gorgeous magazine is a must read for any bugaboo fan. It has been 18 years since Bugaboo’s inception and their journey has taken them far beyond anything imagined. 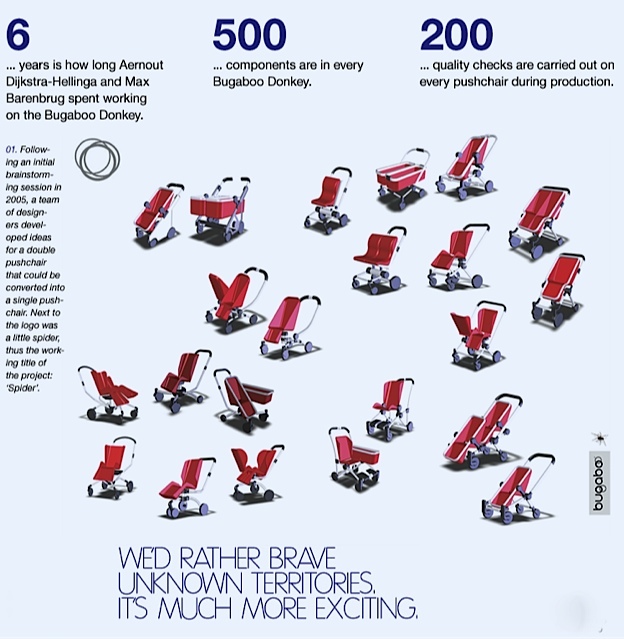 After creating some of the most innovative products for parents on the move, Bugaboo is sharing their journey with the celebration issue of BOO magazine. 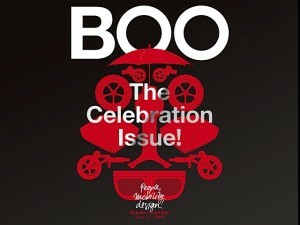 BOO, Bugaboo’s special celebration magazine about people, mobility and design, on your iPad. This fresh digital edition takes the very best of the print magazine and adds extras like animation, audio and video. Explore the world of Bugaboo by following this link to a digital copy or download your BOO Application on iTunes. Not sure at first how they were going to fill and entire magazine, I was pleasantly surprised at the final product. BOO takes you inside Bugaboo from their very first design, a bike carrier, to their most recent releases. A follower for many years, it was impressive to see everything the company has achieved and to also think of where they could be going. In 1994 one man had an idea. It was an idea so visionary that it would revolutionize an entire industry and forever change the way we think about mobility. In the 18 years since that genius spark, our own privileged journey has taken us far beyond anything we ever imagined. It’s taken us around the world. And all the while our Bugaboo family has grown and evolved. With 3 core products making up their line; the bee, cameleon and the donkey, BOO Magazine also does a great job of showing how multifunctional all three of these strollers are. I especially loved the section on how the donkey was designed. If you are looking for a good read this weekend you should definitely download BOO! 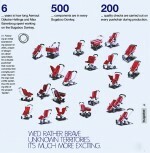 It’s free and full of great information and images that re-affirm how iconic the bugaboo brand is.